Keyword research is the core of any SEO, PPC, or any content marketing related campaign. If you do not bid or use the correct keyword suggestion tools, you do not serve the right audience with the right content at the right stage in the buyer’s journey. This means less traffic, less customers, and less revenue. There are a tons of keyword suggestion tools lists out there on the internet. 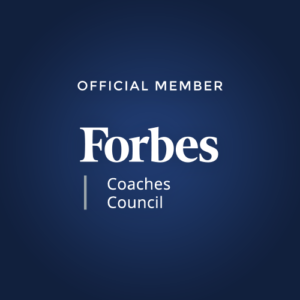 Usually, after reading a list, you still won’t know where to find the best tool for your business. 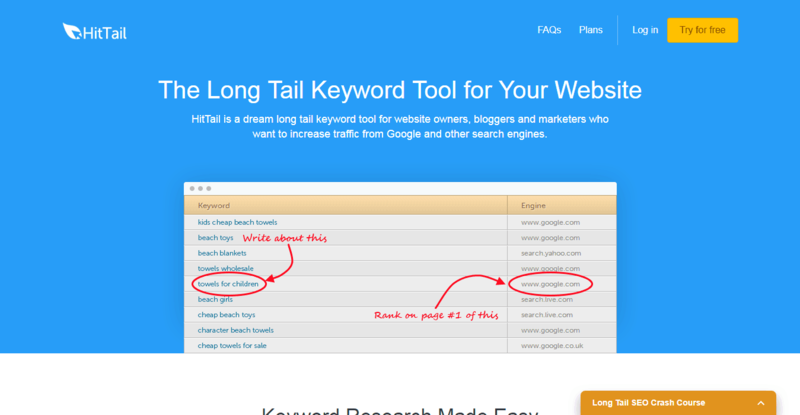 That’s why I decided to go directly to the source and jot down some of the best free and paid keyword research tools. This tool is used to track keyword rankings for multiple sites, to report rankings on a weekly basis, and to provide reliable results. 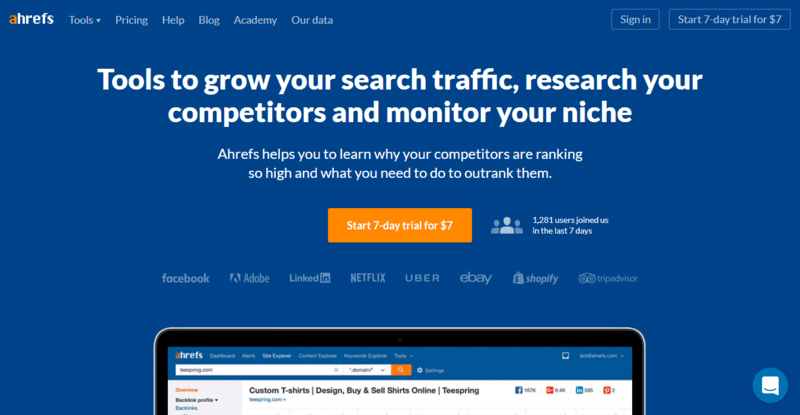 Ahrefs is a SEO link checker and competitor research tool. 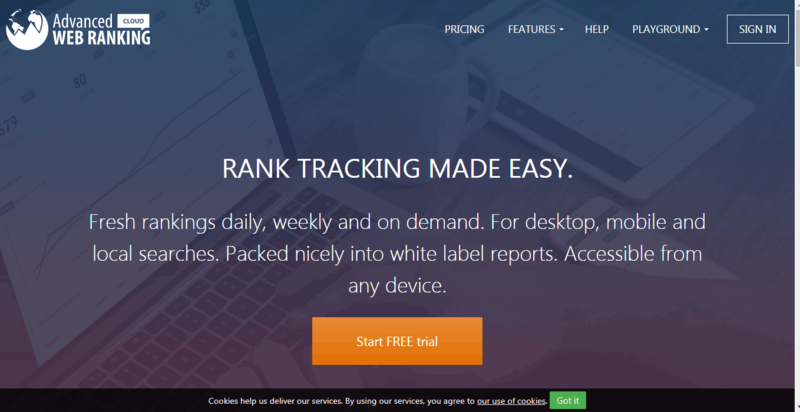 It will allow you to track your keywords, branding mentions, and competitor’s analysis. AnswerThePublic is an auto suggestion result tool which is provided by Google and Bing. It is a goldmine of insights for today’s marketers. This is one of the best, but most underutilized sources of research on content ideas. Long tail keyword tool for search analysis. Good Keywords is software that finds the best keyword phrases to use in web content and online marketing materials. 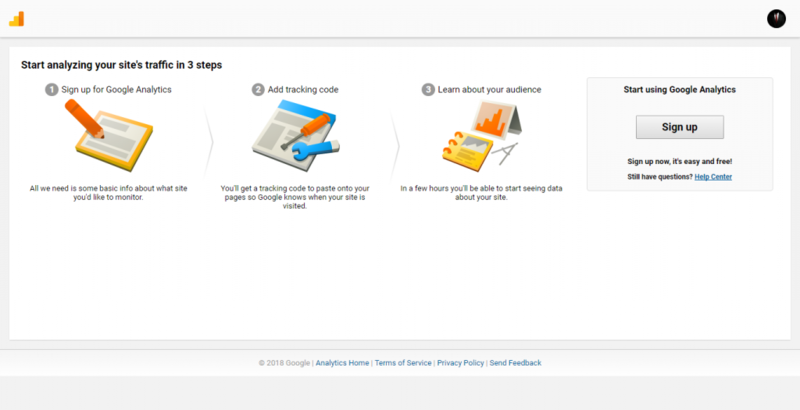 Google Analytics identifies potential keyword targets by viewing phrases that have generated organic traffic on the site. This allows you to gain insights into the possibility of increasing traffic by optimizing your keywords. Is SEO Marketing Strategy a Good Long Term Solution? The Google AdWords Keyword Planner is a free tool to help you build your search network activities by looking for keyword ideas and estimating how they might perform. Google Trends is an online search tool that allows users to view the frequency of queries for specific keywords and phrases over a specific time period. 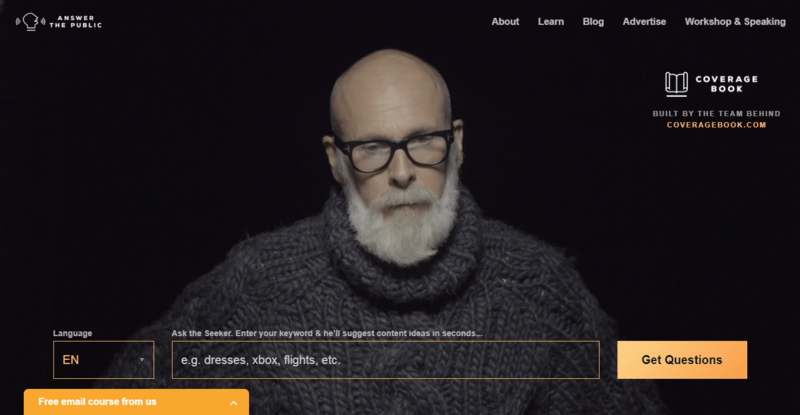 Grepwords uses intuitive tools and industry-leading search and related APIs to combine a large number of new keyword databases to provide you with the best keywords. HitTail is a keyword tool that inspects your website traffic and helps you find the best keyword that is highly correlated with your audience. Bulk Keyword Builder tool for local enterprise and marketing personnel. Generate keywords from category selection. An Adword keyword tools that analyze your competitors’ keywords which will help you steal your competitor’s traffic and discover their marketing strategy. Jaaxy is considered one of the most effective keyword tools for online marketers. It shows the most trending and most valuable keywords. 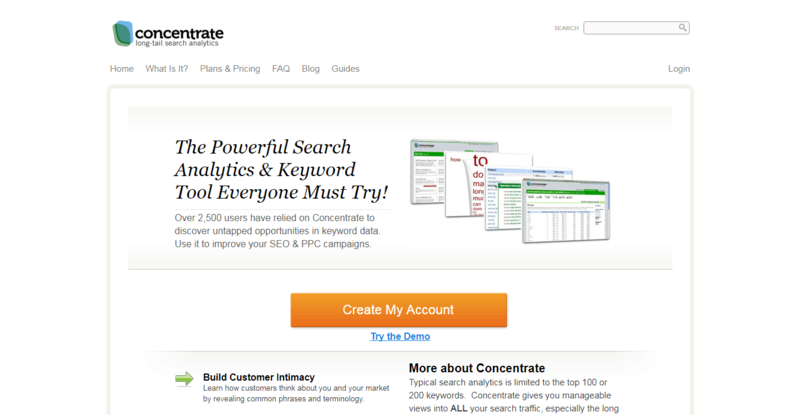 An all-in-one internet marketing tool that will help you find the keywords for your SEO, PPC, and AdSense campaigns. Keyword Eye provides you with Google’s automated data, which is more than the free Google tools, including Google Keyword Planner. Use the Keywordin word combiner tool to build your list of keywords for Google Adwords or any SEO,PPC program. Keyword Revealer is a huge time saver for those who want to find low competitive keywords and analyze the competition currently ranked on Google’s first page. 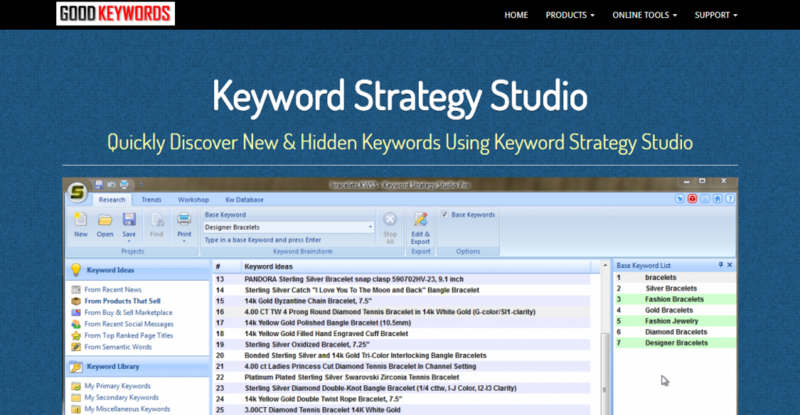 KeywordTool.io is the best alternative to Google keyword programming and other keyword research tools. The simplest tool will help you combine the AdWords keywords. KW Finder is a premier keyword analysis tool that finds thousands of undetected keywords with low SEO difficulty in a few seconds. LongTailPro is research software that uses marketing and SEO to find the most useful long tail keyword ideas and also quickly analyzes competition. Generate potential semantic indexing (LSI) keywords for your SEO needs with this free LSI keyword builder tool. Moz is marketing analytics software use for search, links, social, and branding. Become a keyword expert in any niche and find keywords and phrases instantly with Niche Laboratory. Screaming Frog SEO is a website crawler that allows you to crawl site URLs and get key site elements from an SEO perspective analysis. 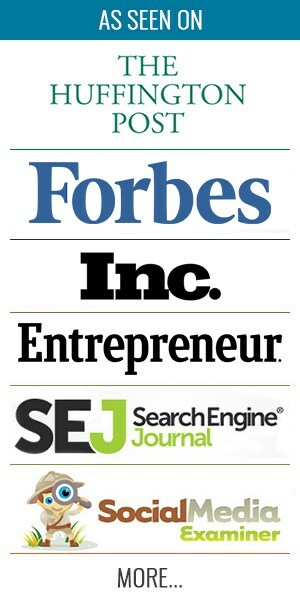 Searchmetrics is considered one of the world’s top SEO tools. Not only does it supports keyword analysis, but it also assists with SEO, content marketing, and social media marketing. Find useful and profitable keywords with SEOCockpit and analyze your competition with this keyword analysis tools in a couple of seconds. SEMrush is a great tool that is easy to use and it will give you the popular keyword you can use for insights. This free ranking check tool allows you to check your rankings for live search results at Google, Yahoo, and Microsoft. Build a list of the most popular keyword phrases, all starting with your core terminology with this free keyword suggestion tool. AdWords and SEO keyword replacement generator. All-in-one advanced web-based SEO software that pays special attention to SERPs inspections. Research your competitor search and search engine optimization for each keyword competition. Soovle is easy to use, fast, and efficient. And you can search for suggestions and complete the top providers from the internet with this free tool. Spyfu keyword suggestion tool helps you start building your SEO strategy or improve your existing campaigns. Ubersuggest quickly finds new keywords that are not available in Google Keyword Planner. It analyzes the keyword research into tons of keyword ideas. A free but useful keyword suggestion tool to help generate thousands and millions of keyword suggestions. Wordtracker helps improve your website ranking and attracts a high level of target audiences. A free tool to help you find the right keywords as per your niche selection, SEO campaigns, etc. I hope this resource list will help you choose the right tools to help you with your SEO, PPC marketing strategy. If you think I missed any of the most effective tools, just let me know in the comments section below.